Great Morning View Of The Obersee Lake. Colorful Summer Sinrise In The Swiss Alps, Nafels Village Location, Switzerland, Europe. Beauty Of Nature Concept Background. Fotos, Retratos, Imágenes Y Fotografía De Archivo Libres De Derecho. Image 116549545. 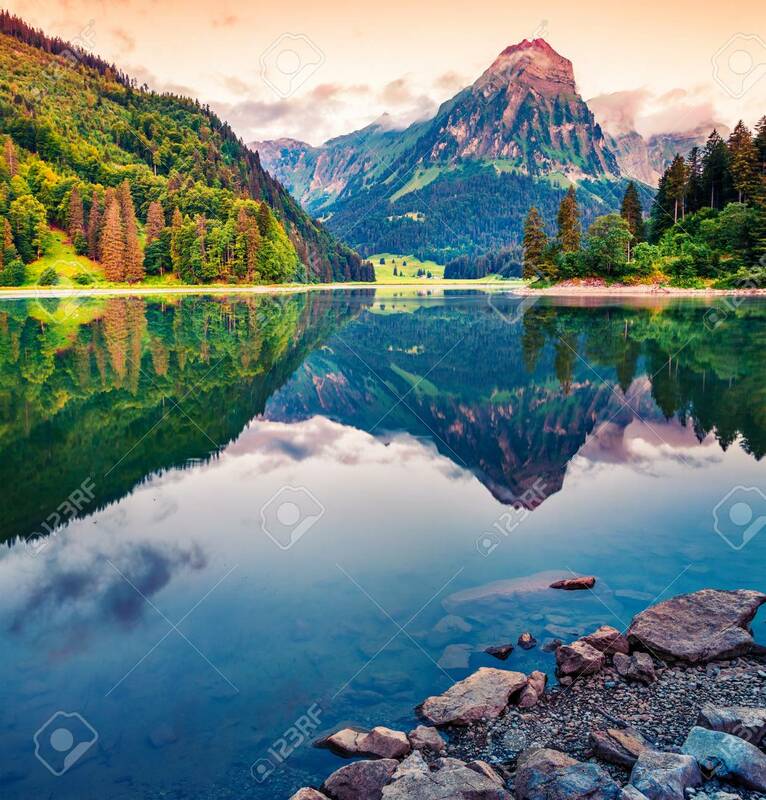 Foto de archivo - Great morning view of the Obersee lake. Colorful summer sinrise in the Swiss Alps, Nafels village location, Switzerland, Europe. Beauty of nature concept background. Great morning view of the Obersee lake. Colorful summer sinrise in the Swiss Alps, Nafels village location, Switzerland, Europe. Beauty of nature concept background.